Over the past few years, many Long Island diners have switched from 24/7 availability to round-the-clock service on weekends only. Marino Frangomihalos, owner of the Broadway Diner in Hicksville, went over to 24-hour weekends two years ago. During the week, he said, "there was no business." 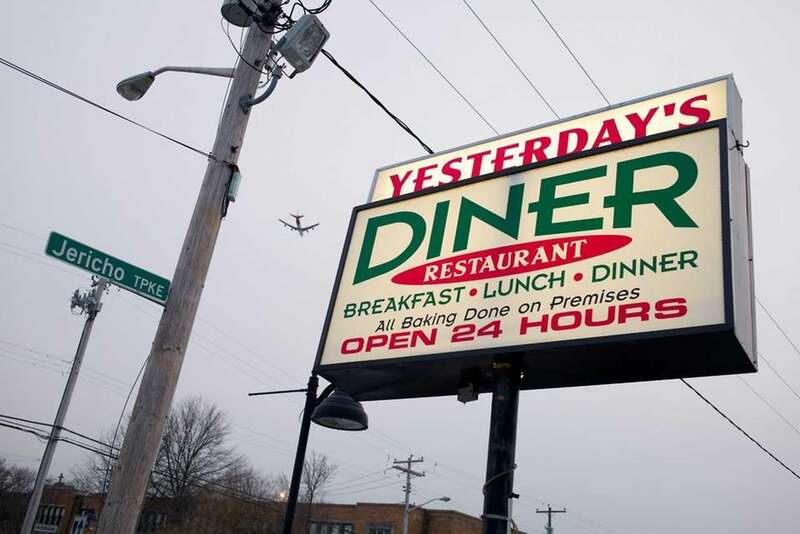 Despite the late-night midweek slump, some 24/7 diners are holding fast to tradition. "It's a convenience for our regular customers," said Nick Konstantatos, owner of the California Diner in Patchogue. 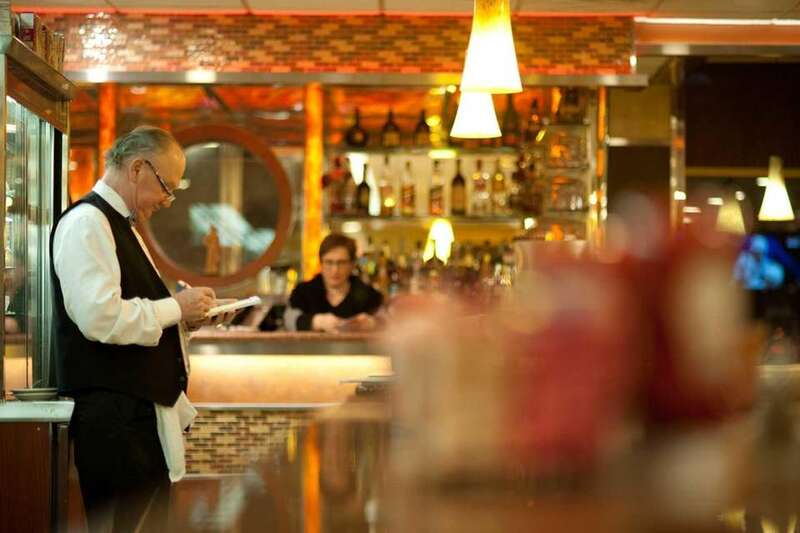 And for Valentino Zarboutis, co-owner of the Massapequa Diner, change isn't even an option. "We will always be open 24 hours," he said. So, if you're in need of a cheeseburger, short stack or omelet at any hour, here are nine 24-hour diners that are open round-the-clock always or on weekends only. Yesterday's Diner, New Hyde Park: This diner, convenient to Long Island Jewish Medical Center, serves up burgers, gyros and omelets at all hours. Banana-stuffed pancakes with strawberries are a favorite at Yesterday's Diner in New Hyde Park. Carle Place Diner, Carle Place: Situated near Winthrop-University Hospital, Roosevelt Field and UPS headquarters, this diner services a workforce that may be on the job around-the-clock. On weekends, says owner Larry Hotzoglou, the crowd is more of a mix of people out having a good time. Most popular items ordered: steak and eggs, burgers, pancakes and omelets. The triple-decker roast beef club is a late-night favorite at the Carle Place Diner. 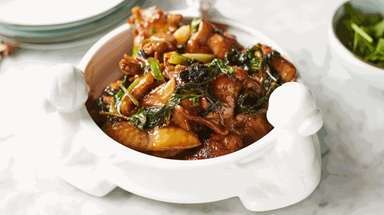 Lantern Diner, West Hempstead: Co-owner Lori Zimmerman says the diner is hopping late at night Wednesday to Saturday, when it feeds a hungry bar crowd. Other nights are quieter. During snowstorms, a lot of truckers come in. 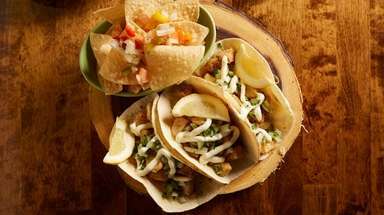 Popular choices include burgers, quesadillas and steak and eggs. Coffee and cappuccino are big, too. Ribeye steak and eggs are served at the Lantern Diner in West Hempstead. 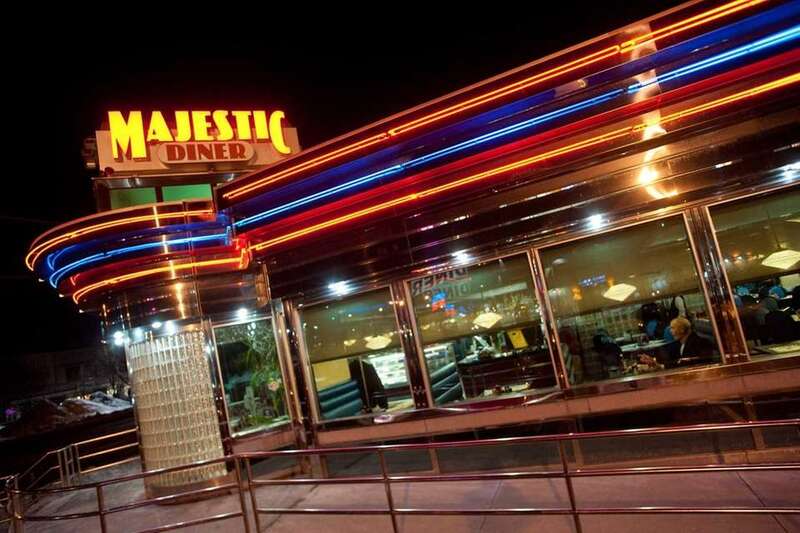 Majestic Diner, Westbury: During the week, co-owner Philip Bogdos sees a clientele of industrial workers on the overnight shift, as well as delivery people. Weekends, the crowd is younger overall and includes those coming from Nassau Coliseum and NYCB Theatre at Westbury. 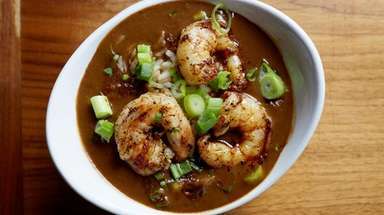 What they're ordering: pancakes and egg dishes, as well as burgers and turkey club sandwiches. Ice cream sundaes are a late-night favorite at the Majestic Diner on Old Country Road in Westbury. 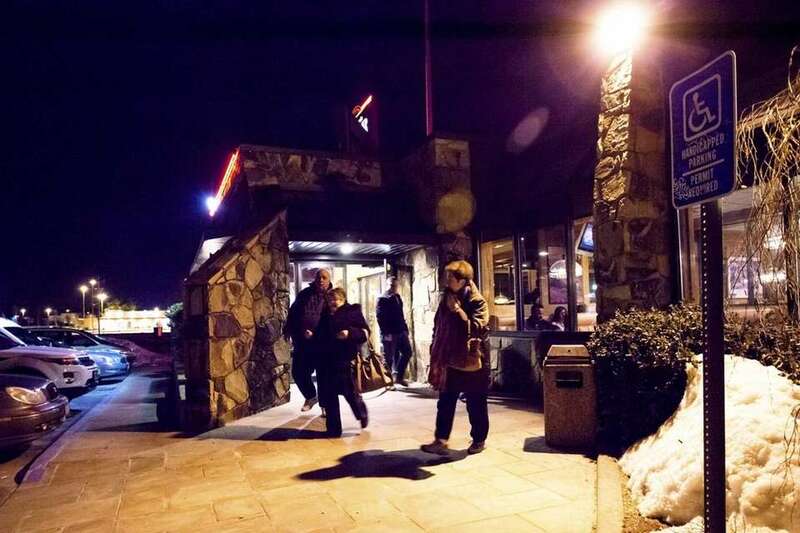 Massapequa Diner, Massapequa: Night-shift workers make up the midweek late crowd, says co-owner Valentino Zarboutis, who adds that weekends are busiest, with an influx of teenagers and college kids. Everyone favors burgers and eggs. 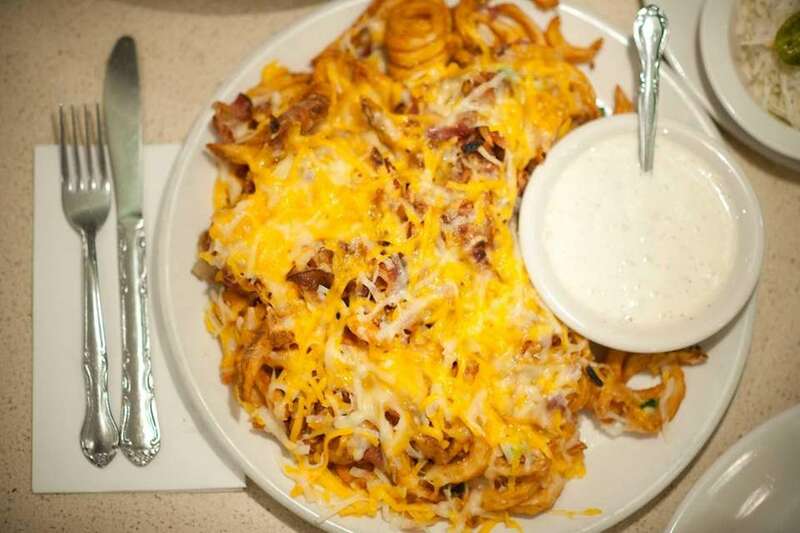 Disco Fries are a late-night favorite at the Massapequa Diner. 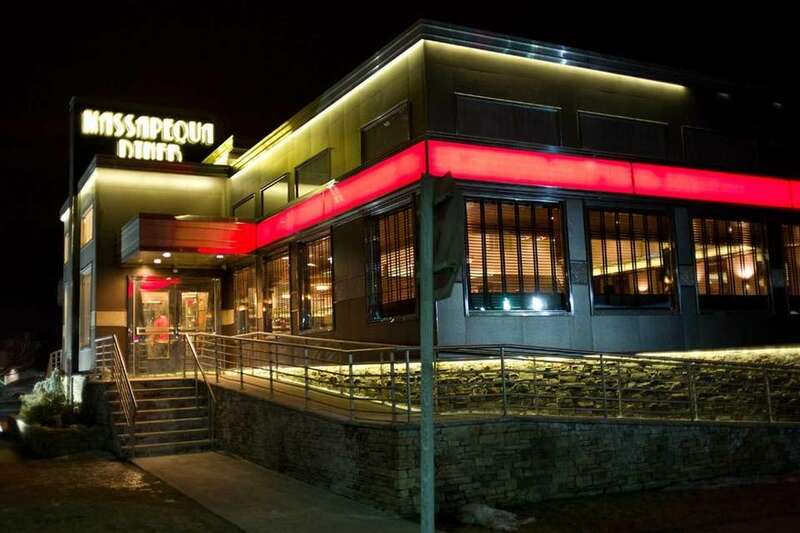 Embassy Diner, Bethpage: Situated near St. Joseph Hospital, this diner offers omelets, Belgian waffles, cheeseburgers and triple-decker sandwiches. 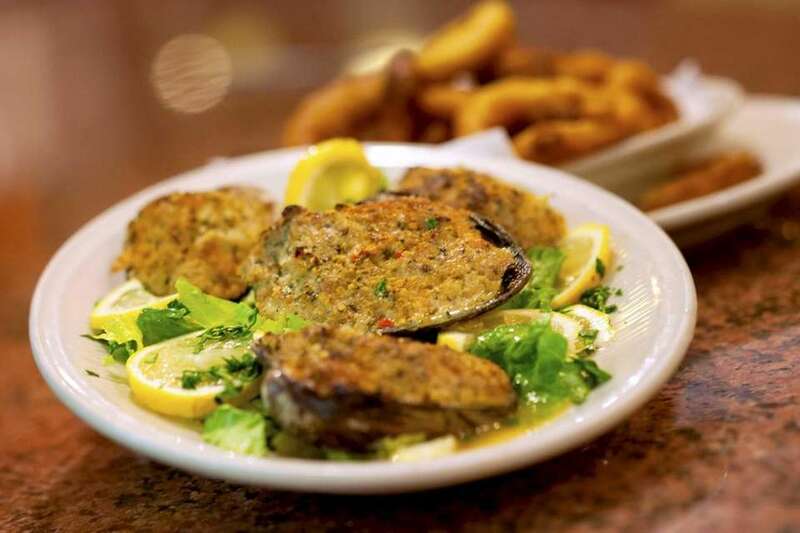 Stuffed clams are served at the Embassy Diner, open 24 hours in Bethpage. 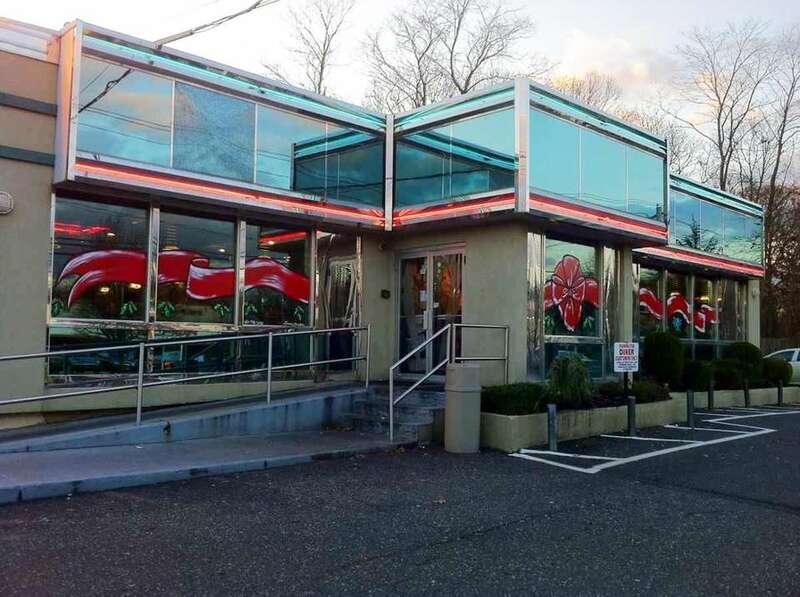 Candlelight Diner, Commack: Co-owner Leo Constantatos says the place (which shares ownership with the California Diner) starts hopping weekends after 2 a.m., when people come from the bars. 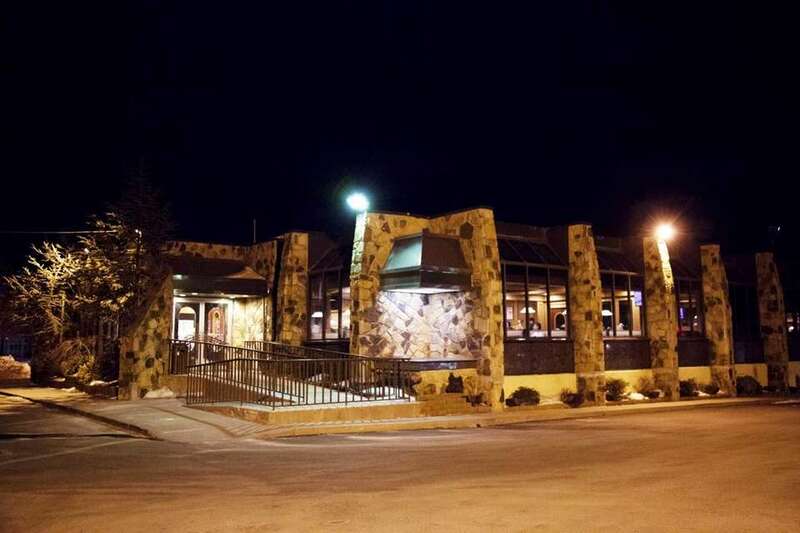 After the bars close, at 4:30 a.m., there's another influx of bar employees. And all week long, early- and late-shift workers stop in. During the summer, there's also traffic to and from the Hamptons. What everyone's ordering: egg dishes and burgers. 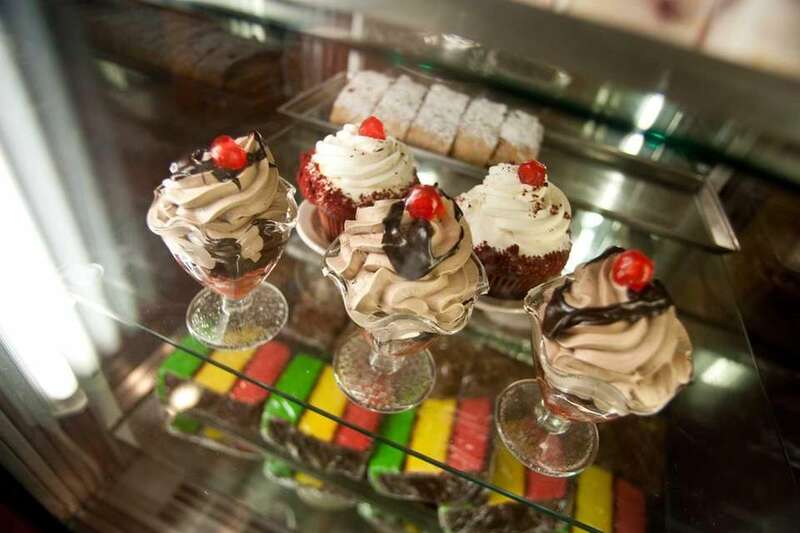 All kinds of desserts are on display at the Candlelight Diner, open 24 hours in Commack. 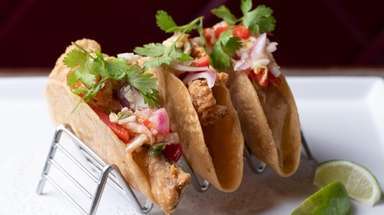 California Diner, Patchogue: Co-owner Nick Konstantatos finds a large weekend clientele coming from The Emporium, a major night club in Patchogue. 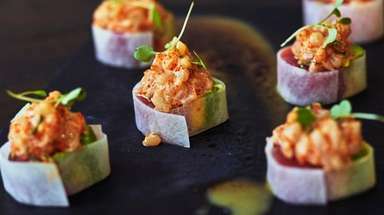 Both clubgoers and club workers have an appetite for such items as skirt steak with eggs, eggs Benedict, pancakes and burgers. While late-night business can be slow in winter, it picks up during snowstorms when shovelers and snow-plow drivers stop in. There's also a surge when college students come home for the holidays. Come summer, the diner is a stop at all hours for travelers to and from the Hamptons. 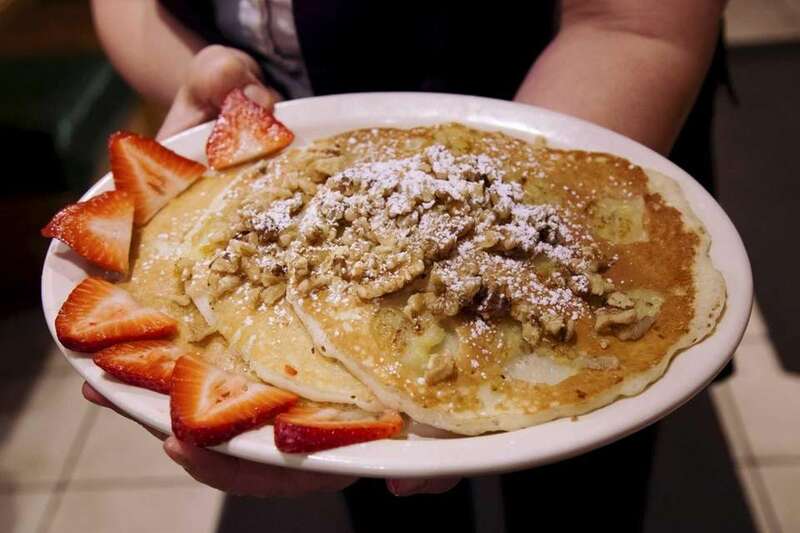 A late-night order of pancakes topped with strawberries, walnuts, butter and syrup is served at The California Diner in Patchogue. Holbrook Diner, Holbrook: Co-owner George Arahovitis says that the late weekend crowd is coming from movie theaters, the Patchogue Theater for the Performing arts, as well as the clubs. They're ordering burgers, sandwiches, panini, wraps, pancakes, French toast and cheese fries drenched in gravy. And lots of coffee. Open: 24 hours Friday and Saturday; Sunday to Thursday, 7 to 1 a.m.; open 7 a.m. to noon on Christmas. 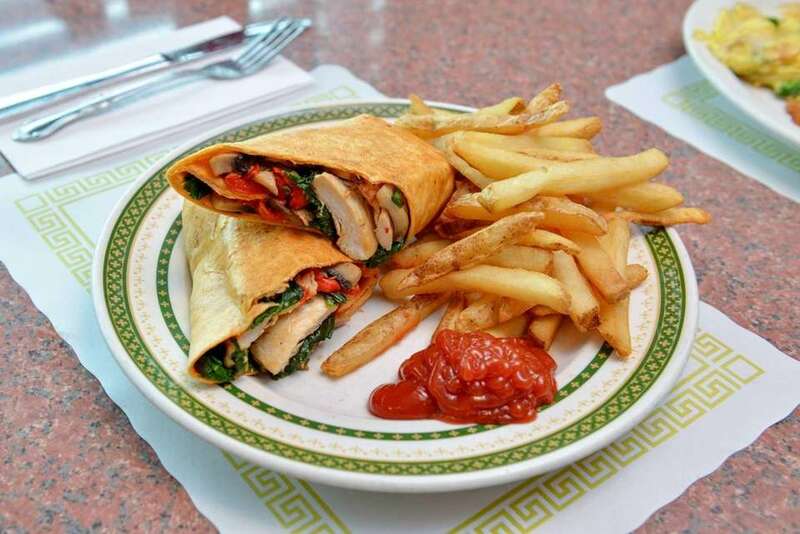 The Holbrook panino features grilled chicken, spinach, portabello mushroom and roasted pepper. It's served with fries at the Holbrook Diner. LI eateries that have lasted 20-plus yearsHave a taste of vintage Long Island. Amazing sandwiches to try on LIGet your hands around these great Long Island sandwiches. Long Island burgers you have to tryThese LI restaurants are serving up great stuff between buns.